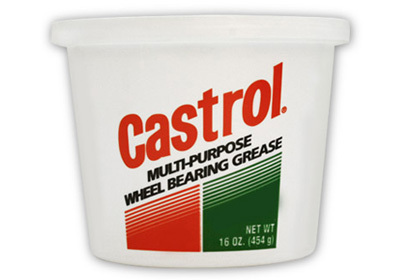 Castrol Wheel Bearing Grease is a NLGI#2 lithium complex grease recommended for vehicles having disc or drum braking systems. 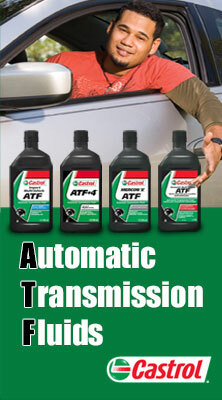 Provides maximum protection against heat, rust and corrosion. Resists meltdown at high temperatures. Exceeds all car and light truck manufacturers' specifications calling for an NLGI#2 wheel bearing application.